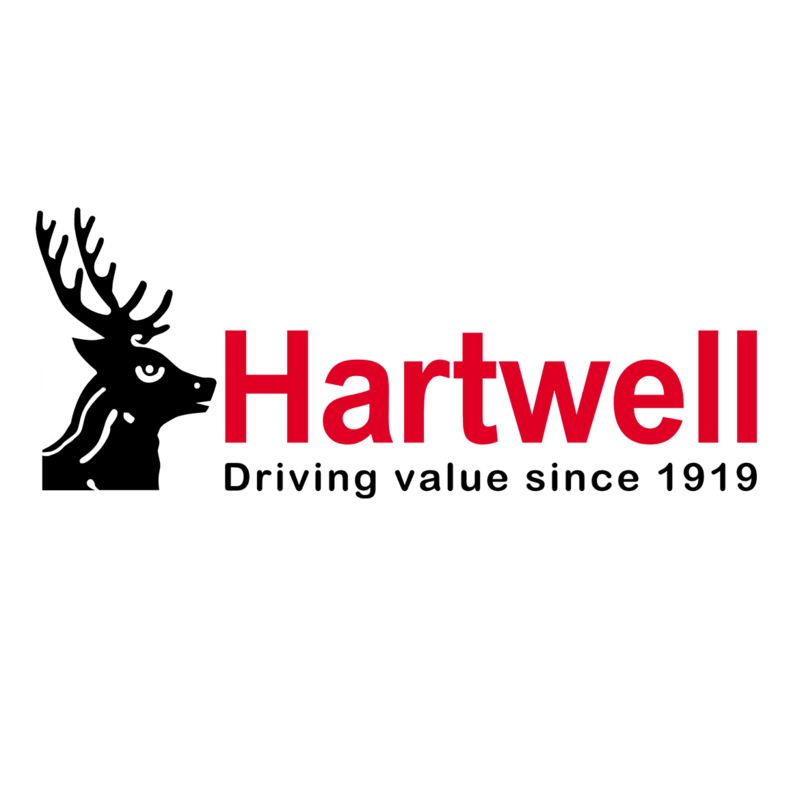 Dacia leads the market for affordable passenger cars and, with Hartwell's Approved Used stock, the price tags are even smaller. Our offers are frequently updated with new opportunities to save, and all of the latest deals can be found below. To make your enquiry, simply contact our Kidlington dealership and speak with a professional adviser.